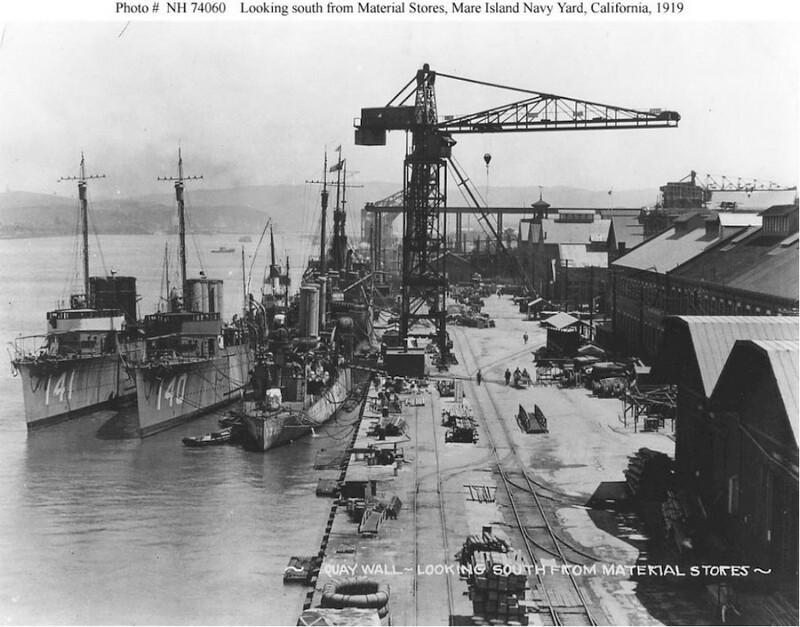 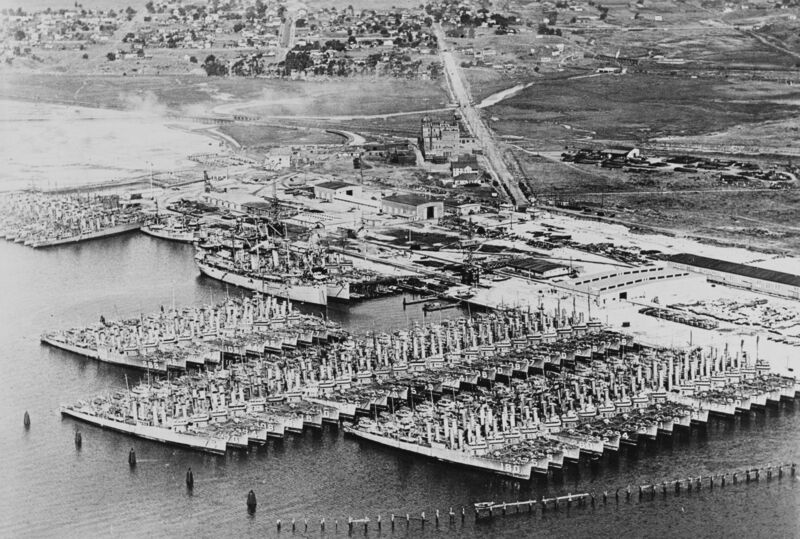 Laid down by Mare Island Navy Yard on February 14 1918. 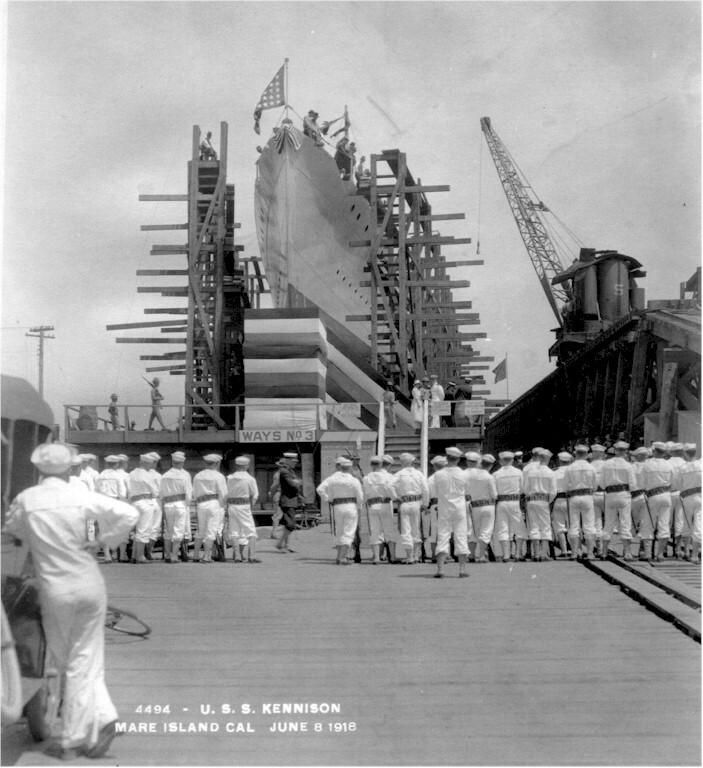 Launched June 8 1918 and commissioned April 2 1919. 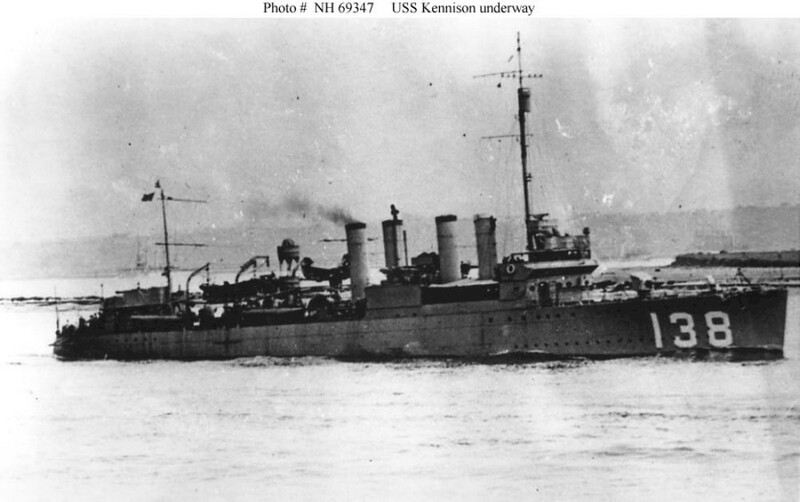 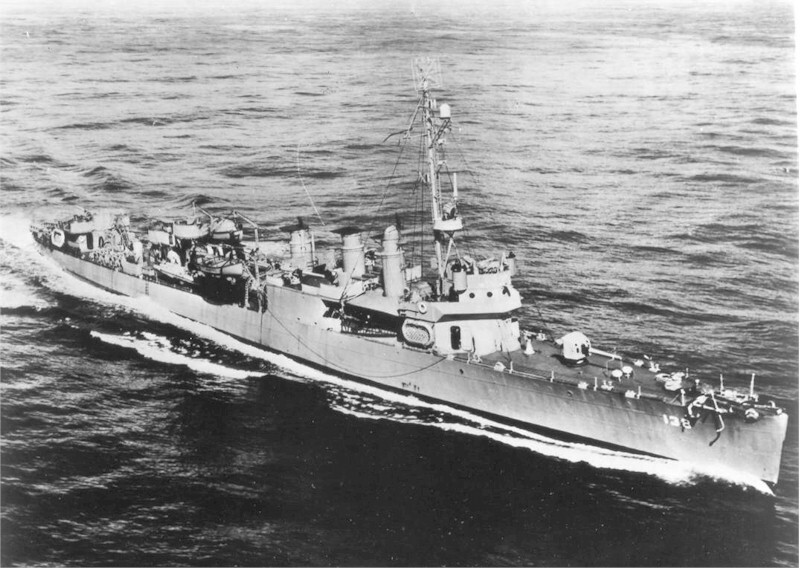 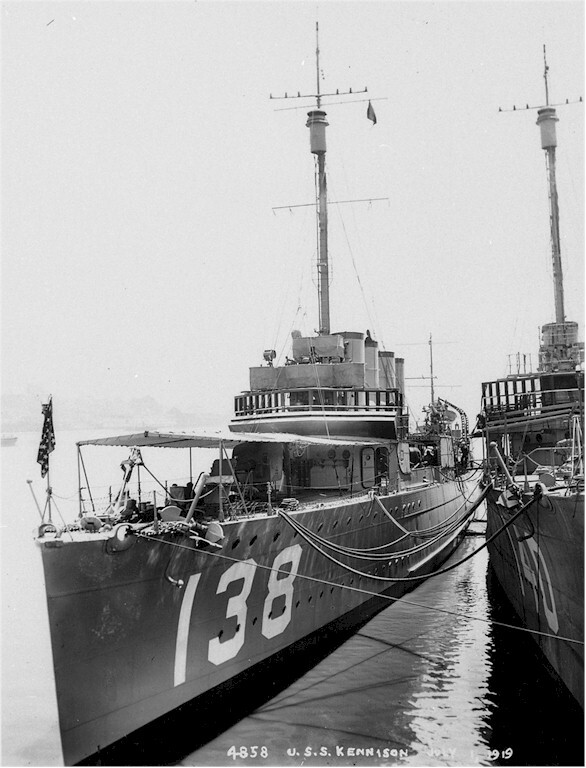 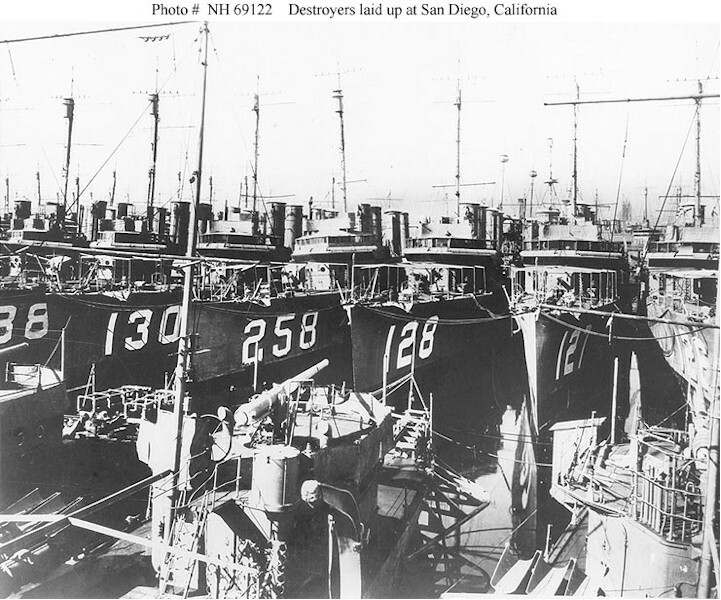 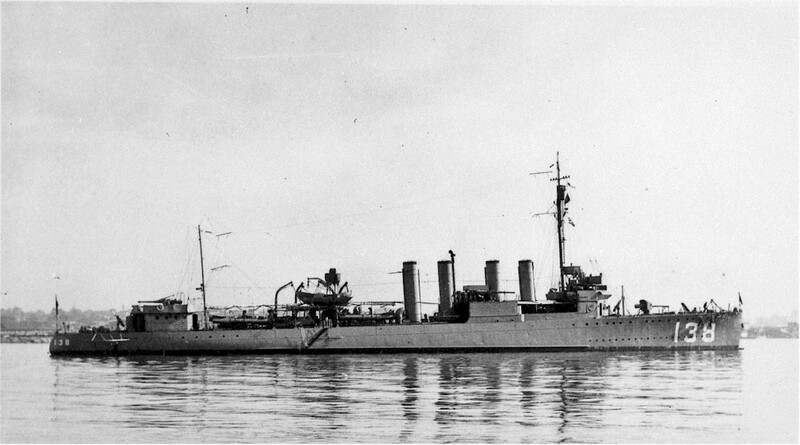 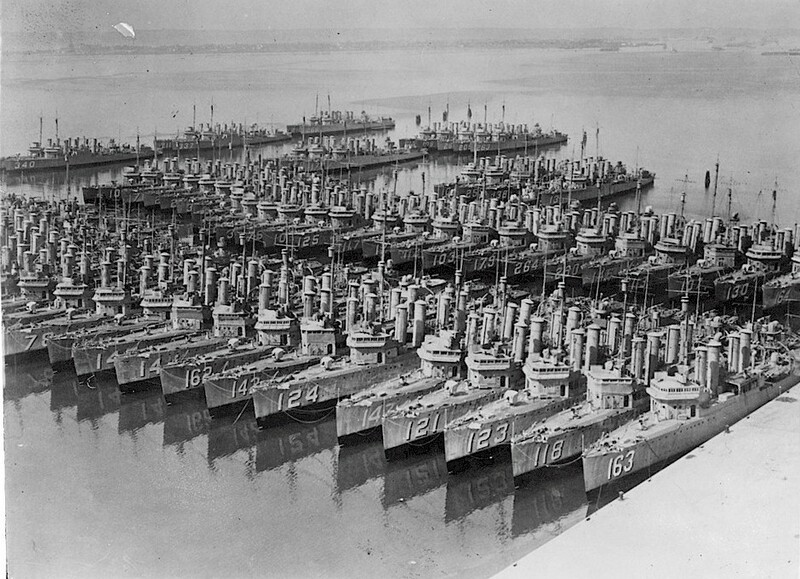 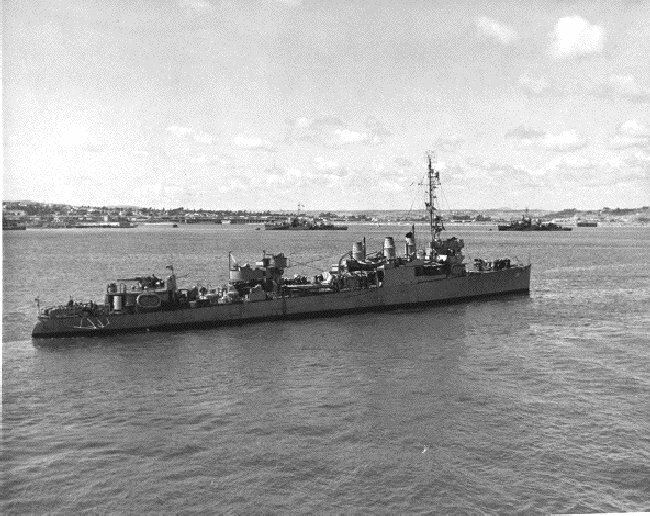 Decommissioned at San Diego on June 22 1922. 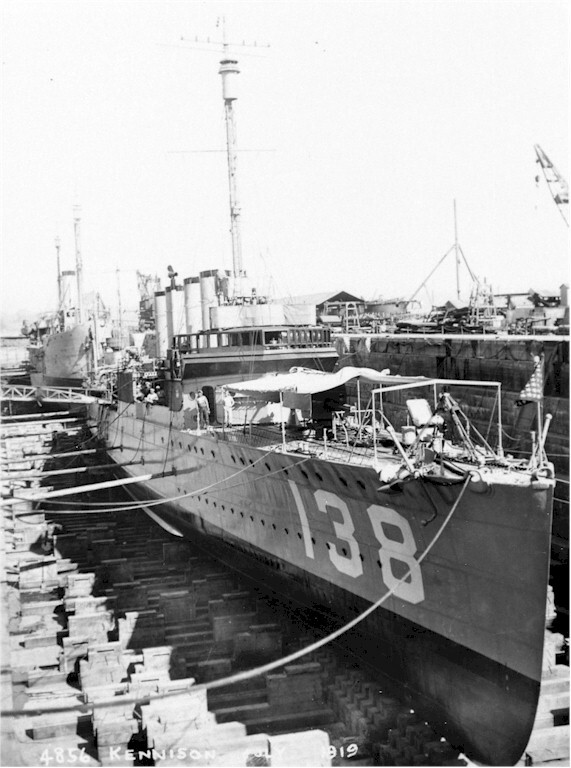 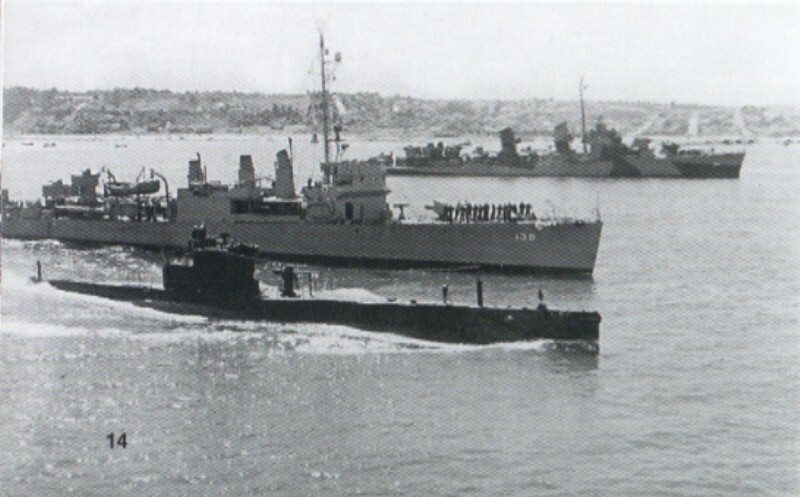 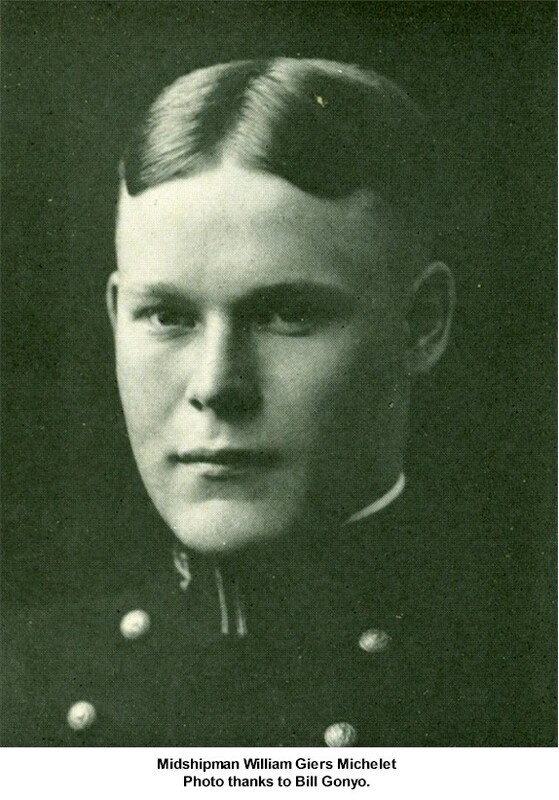 Recommissioning on December 18 1939. 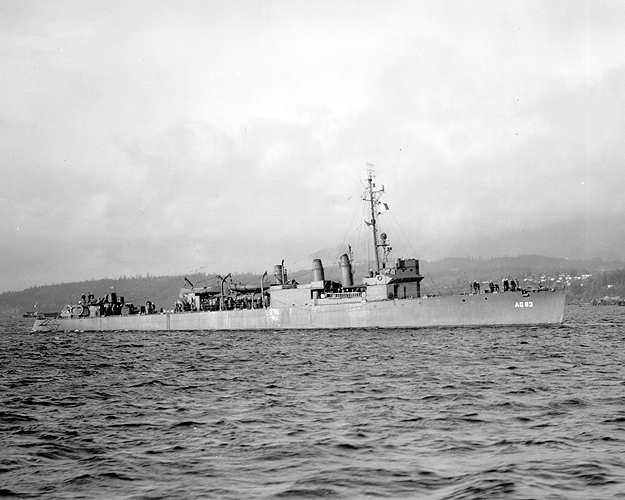 Reclassified AG-83 October 1 1944. 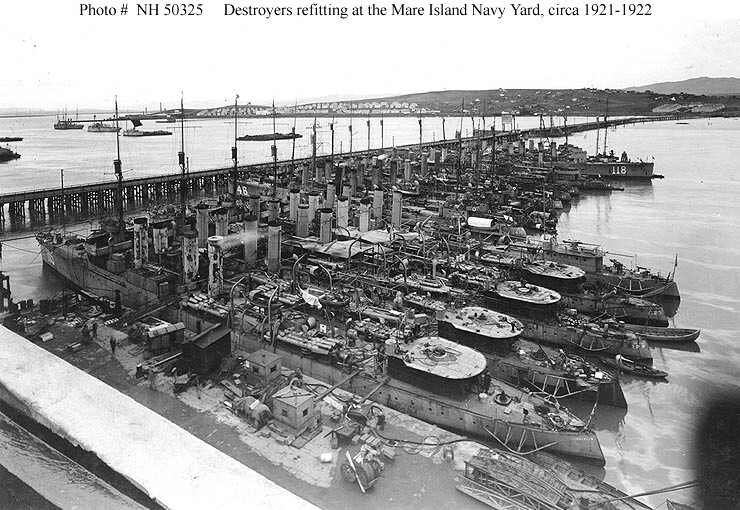 Decommissioned at Philadelphia on November 18 1945 and berthed there until her sale. 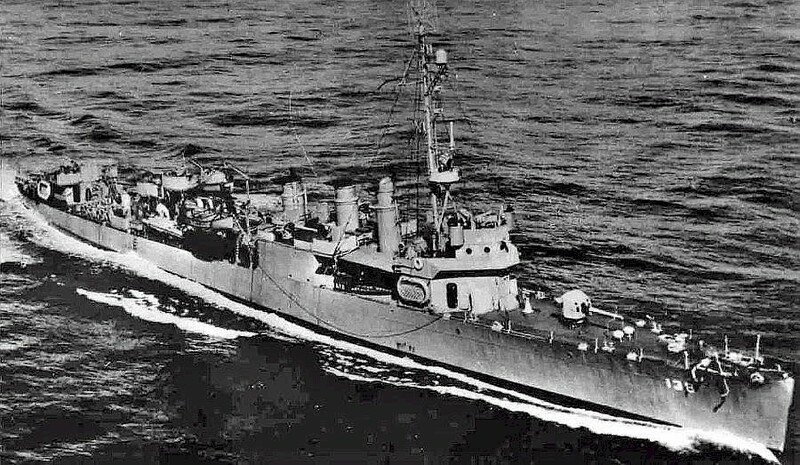 Fate Sold November 18 1946 to Luria Brothers, Philadelphia and broken up for scrap.